Quality products, excellent ongoing service. 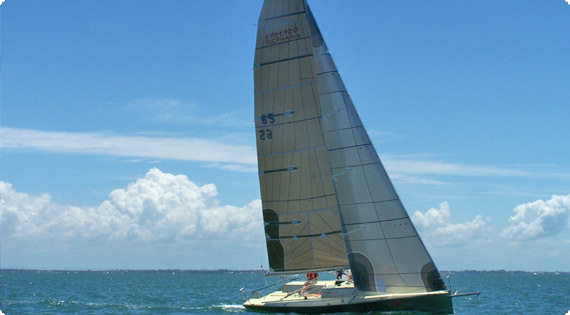 Allyacht Spars Australia has been involved in the yacht rigging business since its establishment in the mid 1970’s. Since that time AYS has come to be one of Australia‘s largest yacht mast providers. Over the years AYS has evolved to incorporate the latest in ideas and technologies available to Australian and Asian marine industry. Our sales staff posses’ extensive knowledge for both racing and cruising rigs for multihull and monohull yachts alike. We are now supplying our products internationally.